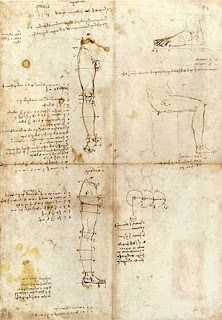 LeonardoVinci (1452-1519) is perhaps the artist most identified with science. The drawing above by Leonardo demonstrates his interest in proportion. 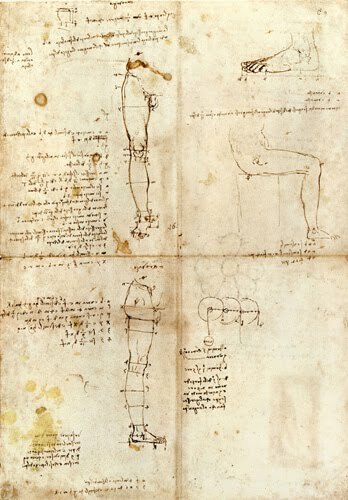 Proportional study was critical to science during Leonardo’s lifetime because a standard system of measurement did not exist. Systems of measurements often varied from city to city (See Fritjof Capra’s excellent book The Science of Leonardo page 169). Since the renaissance, technology has more often than not allowed artists and scientists to drift apart. There is still the need to illustrate, graph, and describe science with traditional artists tools. 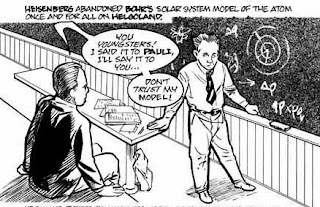 However, In the nineteenth and twentieth century a dramatic increase in scientific invention and information has ushered in an age of specialization where scientific understanding is no longer dependent on the artist’s power to observe and record. Electron microscopes, x-rays, and cameras small enough to be inserted in the body are now allowing scientists, engineers, and doctors to see in enhanced ways. Although most artists are not deeply engaged in science and most scientists don’t have time to become full time artists, the two fields of study share many common aspects. For instance, both disciplines are likely to begin with studies or tests, comparison is key to both scientific and artistic analysis, perspective and observation remain critical, and finally imagination and creative thinking is essential to scientific and artistic development. Art involves a study of life as it relates to the senses and intellect. So, we should see some connections between art and the techniques used for investigating our universe (scientific method). Art remains capable of presenting scientific findings in unique ways. Art can also provide a humanistic context for science that is capable of critiquing mankind’s use of science. Below are examples of art that describe, critique, and presents science in a variety of ways. What is art and what is science can often be hard to separate. Notably, my initial inspiration for this post was a contest and exhibit titled The Art of Science that students at Princeton University take part in annually. The contest challenges students, who study a range of subjects, to consider science as art and art as science. 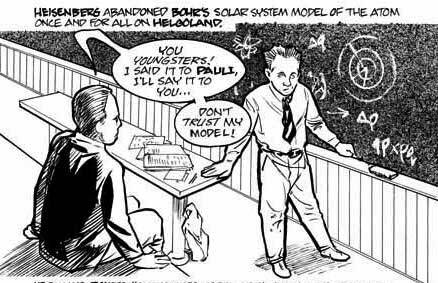 National public Radio had a series called “Where Science Meets Art” and one example from this series involves science told through comics. The artwork above is by Leland Purvis and Jay Hosler. 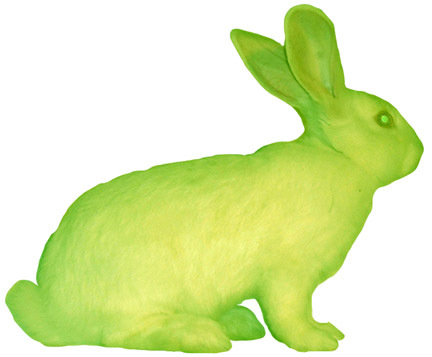 GFP Bunny is a genetically engineered rabbit by Eduardo Kac (born 1962). Based on study by Niccolo Fontana Tartaglia (1499/1500 – 1557) this illustration exhibits the relationship between geometric analysis, physics, and canon fire. Galileo Galilei (1564-1642) said “Mathematics is the language with which God has written the universe.” This image is from Galileo’s Dialogues. 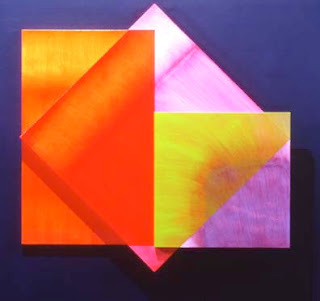 Dorothea Rockburne‘s (born 1932) work has also been inspired by a study of geometry. Above is her work: <Pascal’s Provincial Letters, <, Size <67" x 67" x 8", Date 1987.